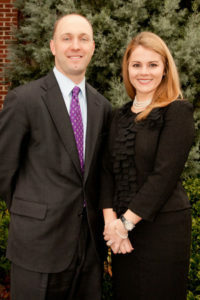 Justin O’Dell and Leslie O’Neal have been named Rising Stars for 2015 by Georgia Super Lawyers! No more than 2.5 per cent of the lawyers in Georgia are selected each year. For Justin O’Dell, this is his third year being selected and the first for Leslie O’Neal.